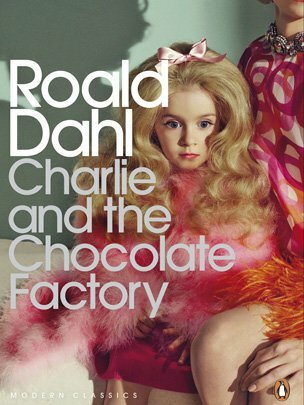 Is it commentary on how the novel came out in the sixties, when everyone was screwing children, or did someone click the wrong file and send an illustration of a chocolate box to the cover for Barbies and Hookers? I may have invented that title. Seriously, I took A Level English Lit and I can’t link that picture to the book in my head. Anyone got any ideas? !